Voluntary or FDA mandated – sometimes drug companies recall their own products to prevent backlash or further sanctions. Hazardous – examples of medications causing birth defects, cancers, or other harmful side effects can and likely will lead to recalls. Mislabeled/package – medications going into the wrong bottle or the wrong label going onto the wrong bottle may lead to a recall. Contamination – a percentage of every medication batch is tested for impurities. There is a certain level of imperfection allowed within each individual dosing unit. If that level is exceeded, the product may be recalled. Not all contaminations are considered to be harmful. Other – the list above may not encompass every reason for a drug recall, but they are typically the most common reasons. There are three classes of severity for a drug recall. The first class is a class III recall. This is the least severe of the three. This class includes recalls that are unlikely to cause any adverse health problems, but they still violate FDA labeling or manufacturing laws. Class III recalls make up a large majority of all recalls. A class II recall is slightly more problematic than a class III. A class II recall involves products that may cause a temporary or reversible heath problem. The chance of a serious health problem is still relatively low, but there is correlation between the product and some adverse event. Class I recalls are the most serious. Recalls in this class can lead to serious health problems or even death. 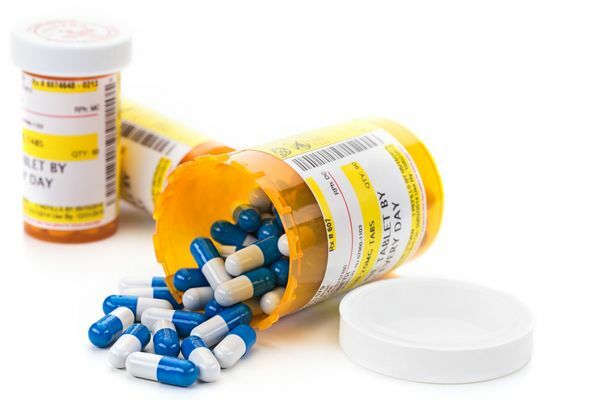 While these recalls are much more rare, there have been examples of medications being pulled from the market permanently due to serious health concerns. The most important thing to do is not to panic. You will likely receive a phone call from your local pharmacy notifying you of the recall. Unless otherwise instructed, you should continue to take the medication until further notice. Many medications can actually be more detrimental to your well-being if you abruptly stop them than the health risk that led to the recall. You should contact your pharmacy or your medical provider in order to obtain a reasonable alternative to the recalled product. After contacting your provider, educate yourself on why the product was recalled and what you can do to minimize your risk for adverse events. You can find more information on the FDA website about the implications of the recall and recommended next steps. After you have educated yourself on the recall and have either switched to a different medication or safely discontinued the recalled product, you should dispose of the product safely. You can bring your recalled medication to your local pharmacy or police station for disposal. 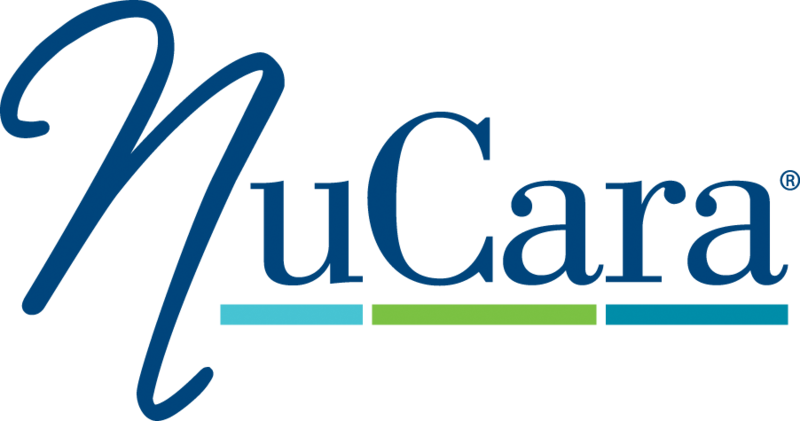 If you have any questions about a drug recall at any time, contact your local NuCara pharmacy for more information.